Caryl is a Trawick Winner! 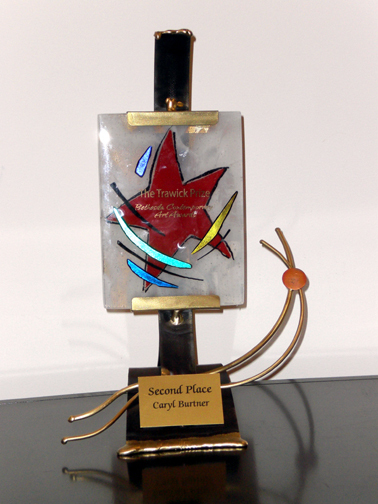 Caryl won second place in the Trawick competition last night! She took home $2,000 and this cool trophy.